Tender writing services dedicated to growing your business with compelling and client focused submissions! 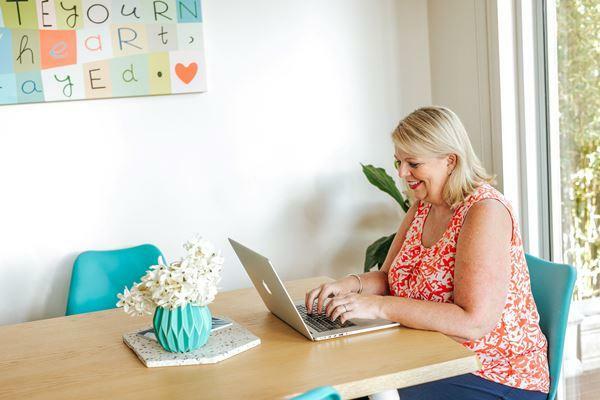 I’m Kristine Daw, and my business Dawtek offers writing and critique services, workshops, training, and templates to individuals, small business and corporate teams who want to increase their tender success and grow their business. Since starting Dawtek nearly 20 years ago, my focus has been to provide a service, that understands your business. I have worked with some wonderful companies across Australia. 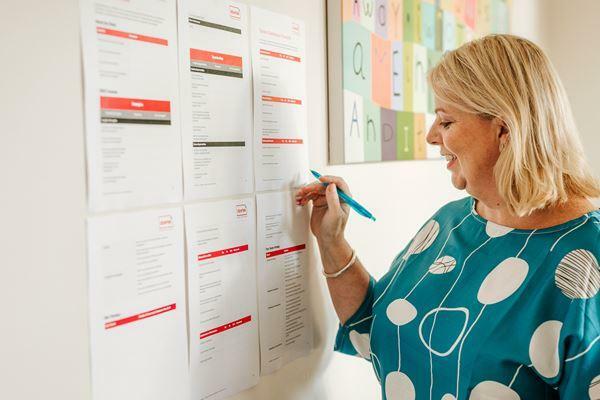 For me it isn’t about the type of organisation you are – it’s about how your company fits the tender or project we are going to work on together. I don’t like writing tenders for companies when I don’t believe they have a decent chance of being shortlisted. I don’t like wasting your time or money. From the get-go, it has always been my policy to be upfront about the tender process. Working with me, you get 20 years of tender writing experience with all the tools and resources needed to writing that winning tender. From start to finish of tenders both great and small, I’m with you every step of the way. My tender writing, tender strategy, tender critique and tender management services will make your business stand out through innovative content, design and presentation. Up-skill and learn all the tricks of tendering at my hands-on and personalised workshops and training sessions. From creating strategies to writing practical content for those common tender questions. Filled with information and templates to use in your business. Want to do it yourself or train your team. Learn everything about tenders at your own pace with the ONLY online complete guide to tendering course. Receive templates and materials to apply to your next tender and use across your business. No matter what kind of tender help you need, I’m your go-to tender professional. 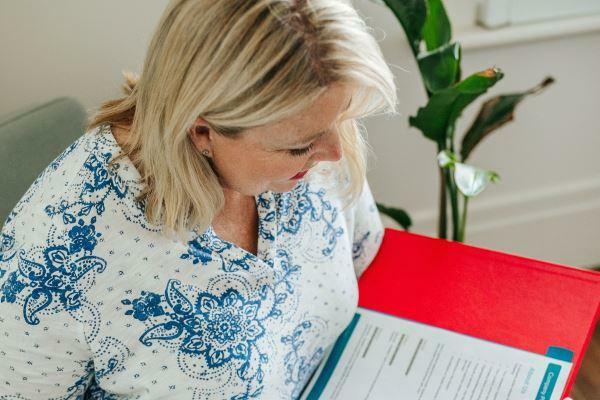 From developing your tender strategy and writing your tender response, to tender training and developing supporting tender documents, I am here to maximise your success. I have an extensive portfolio of clients Australia wide. I specialise in working with small to medium businesses. As a small business myself, I understand the hurdles and the difficulties in writing tenders that win. I have also been honoured to work with many not-for-profit and social enterprises, playing part in helping these businesses make important contributions to people and our communities. Not sure what sort of tender assistance you may need, or perhaps just want some further information. I am here to assist you any way I can. You can call me on 1300 329 835 or click the button below to send me an email. Working with Kristine was (and is) amazing. She ‘got’ us and our organisational context and our values so quickly, it was like she had known us for years! Kristine’s ability to very quickly ascertain the context of what we were writing about and what the key points of difference were that would help set us in front of competing panelists was insightful, fast, strategic and straight to the point. Kristine was referred to us as the best in the business, and wow they were right! Her knowledge, professionalism and nothing is too much trouble attitude is outstanding. Kristine went above and beyond for us, successfully winning us our first ever tender. I cannot thank her enough for all she has done for our business in a short period of time!! 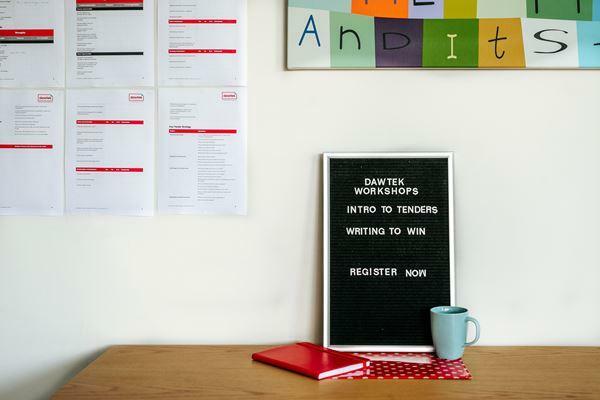 “I don’t need a tender writer.” If you had asked me a year ago, that’s what I would’ve told you. If you were to ask me now I would tell you, hands-down, that I don’t need just any tender writer; I need Kristine Daw from Dawtek. I talked to a number of companies when I made the foray into outsourcing. They were five to seven times more expensive than Kristine. They were clearly going to make me do all the work and then shove me to their junior intern to manage.